Join an international group of industry pros and newcomers for cutting-edge insights, networking activities and exclusive special events. Mix and mingle with XBIZ Berlin's international base of industry pros and newcomers. Learn about the latest business trends, hot-button issues and profitable avenues. 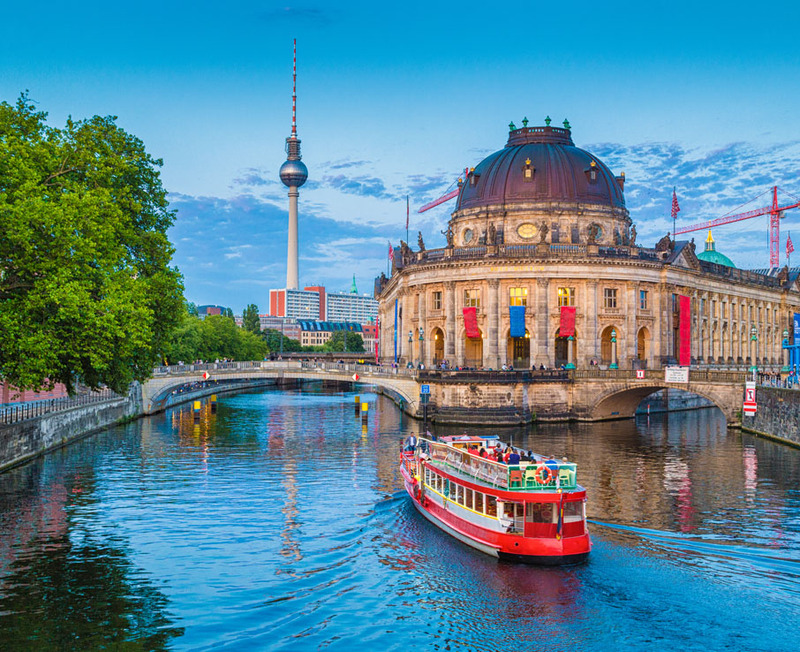 Get a taste of all that Berlin has to offer at sponsored special events. Be part of history. Join us as we honor top achievements across the adult industry. 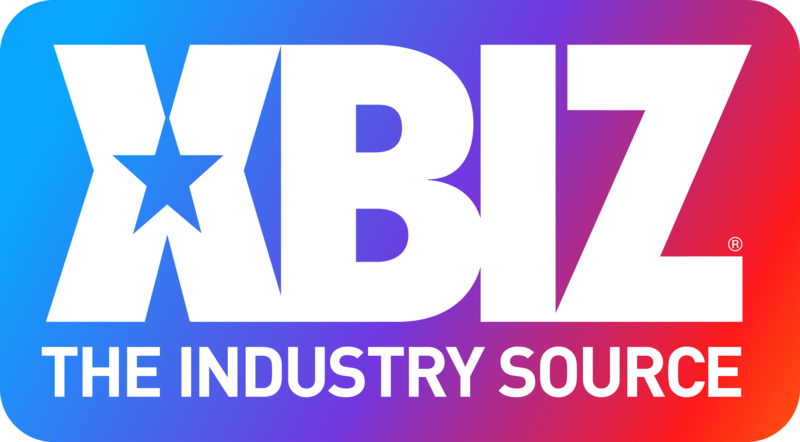 Each year, XBIZ Berlin features some of the brightest minds who share their personal views and industry outlooks. From discussion panels to specialty sessions, attendees can dip their toes in a variety of different subjects and learn from the best of the best on how to master their craft. Building, bettering and benefiting from connections is the name of the game, with highlights such as the perennially popular speed networking sessions; Mix & Meet Market, along with cocktail receptions and specialty gatherings that create the contacts you need to grow your business. 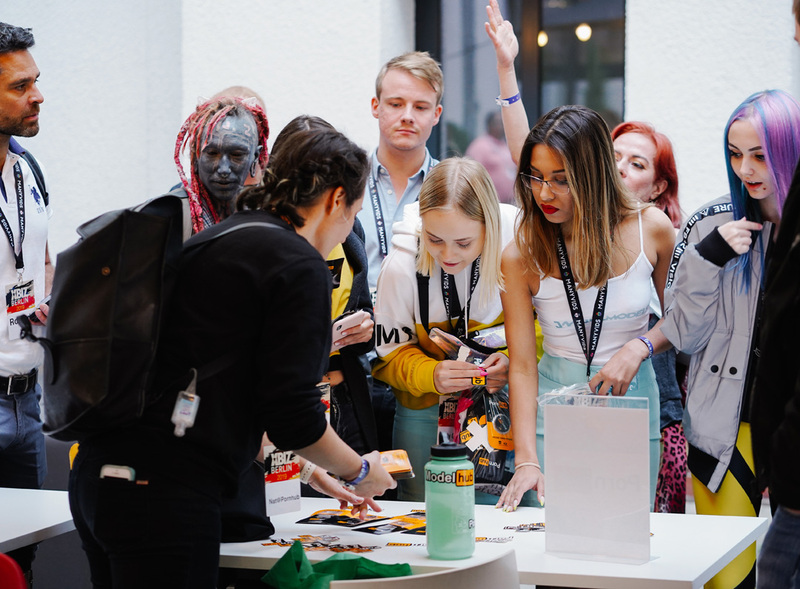 XBIZ Berlin places a special emphasis on mixing business with pleasure, bringing international delegates together for well-deserved relaxation and entertainment, while still maintaining a focus on business. Be part of history. 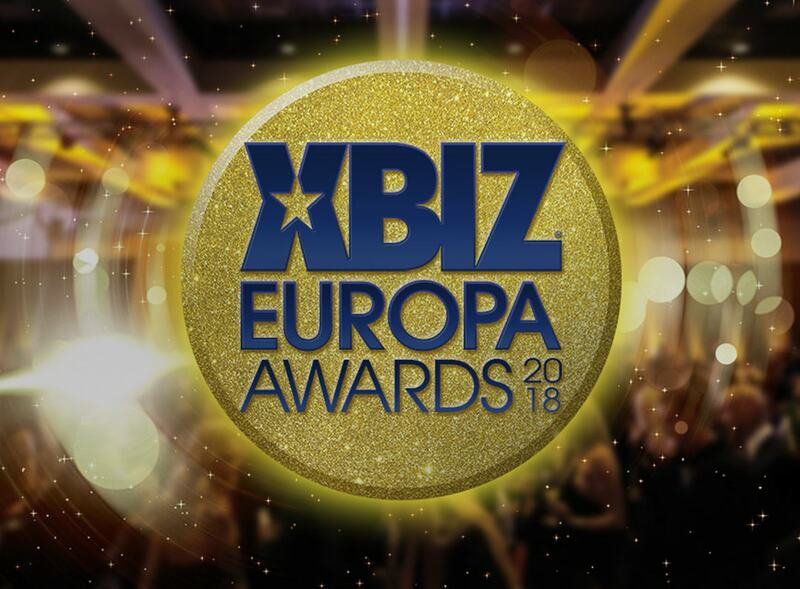 Join us as we honor the industry's best at the inaugural XBIZ Europa Awards. Copyright © 2018 Adnet Media. All Rights Reserved. XBIZ is a trademark of Adnet Media.